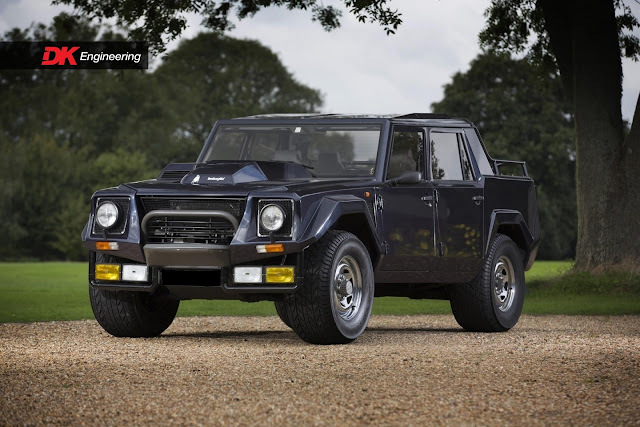 Introduced in 1985, the Lamborghini LM002's roots can be traced back to Lamborghinis two primary businesses. Most commonly known for their high performance and radically designed supercars, Lamborghini are also at the forefront of the agricultural equipment sector, primarily in the form of Tractors. The LM 002 can be seen as the perfect synthesis of these two wildly contrasting specialities producing a V-12 engine, four-wheel drive brute. After a request to produce a military vehicle for the US in conjunction with Chrysler which subsequently failed after suffering from being underpowered with poor weight distribution. Lamborghini pressed ahead with their own interpretation of the ultimate off-roader. Despite its monstrous size at 4.96m long, over 200cm wide, 185cm height and a weight of almost 3 tonnes, the LM 002 was no slouch. 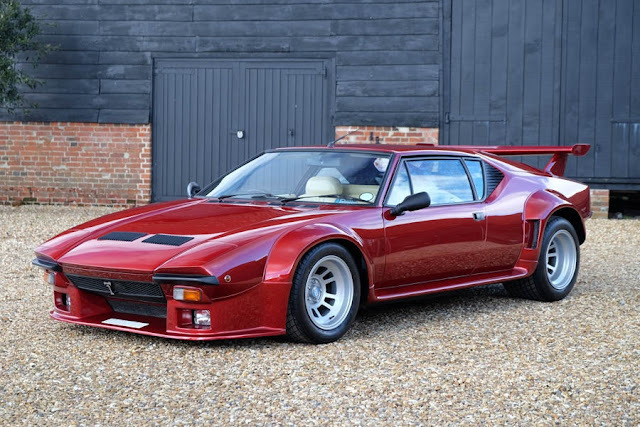 Lamborghini installed the same V-12 engine as seen in the Countach, which propelled the LM up to a top speed of 126mph, and a 0-60mph time of just 8.5 seconds being labelled the "fastest off-roader in the world". Combine this with an all independent suspension system and large ground clearance, the LM 002 proved to be highly effective off-road. In addition to its unbelievable performance, the LM 002 was also packed with luxuries including leather upholstery, air conditioning, deep pile carpeting, a wooden dash and many electrical comforts unseen in any other all-terrain vehicle. Just 328 LM 002s were produced between 1986 and 1992 costing more new than a Countach. Only a small number of LMs were destined for Military use, with the majority of cars being quickly adopted by lavish civilian consumers. This LM002 offered for sale was sold new to the importer of Lamborghini Sweden in November 1988, this exceptional example is presented in the rare combination of Dark Blue over a Grey Hide interior. The exterior features polished correct and genuine LM002 wheels fitted with Pirelli Scorpion tyres and benefits from uprated front bull bars with driving lights. Additionally, the rear bed is accompanied by a large storage box with seating to seat two additional passengers. After several years of ownership, it was later purchased by the Feruccio Lamborghini Museum in Bologna, Italy, where it remained as part of their unrivalled Lamborghini collection. It was later exported to the Netherlands where it was registered in June 2015. In August of the same year, the car was treated to a comprehensive service, during which the fuelling system was overhauled and tuned. 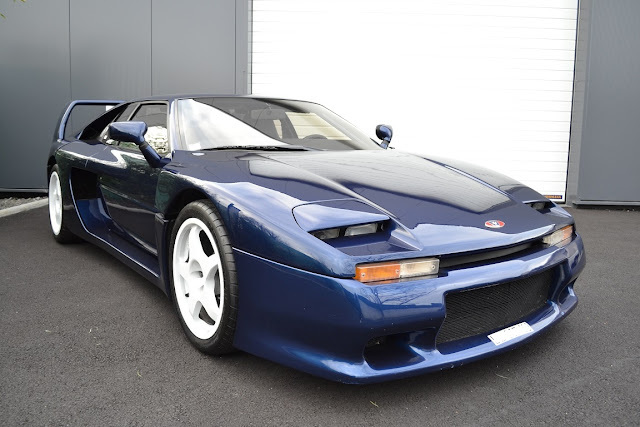 In January 2016 this rare car was purchased and subsequently brought to the United Kingdom. During this period of ownership, the car has been used sparingly and when not being used, has been stored in a climate controlled storage facility.Today this LM002 presents superbly having covered just 10,800 Miles from new. 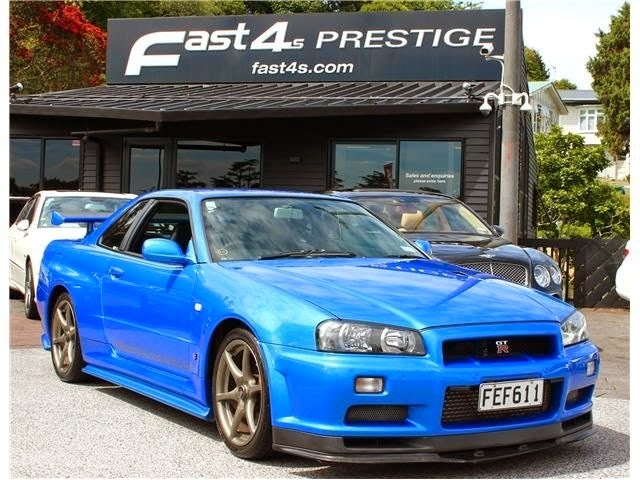 This car represents a very interesting opportunity to purchase a fine example of a very capable car both on and off road, to be admired at every occasion. Now back in the UK, this rare and iconic car is accompanied with UK registration and has recently benefitted from a full annual service carried out by ourselves. Available to view immediately at our showroom based just outside London.